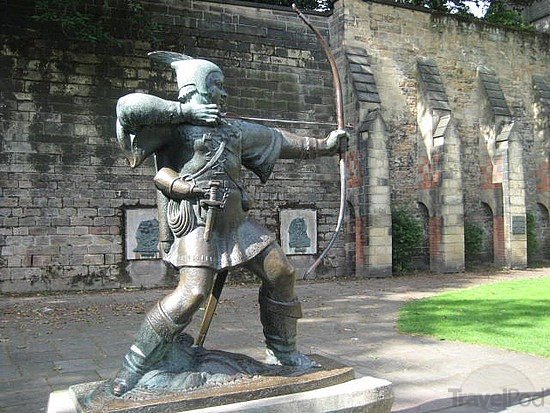 Robert Earl of Huntingdon ~ Robin Hood ~ Died November 8, 1247 A.D.
King John 1166 A.D. – 1216 A.D. 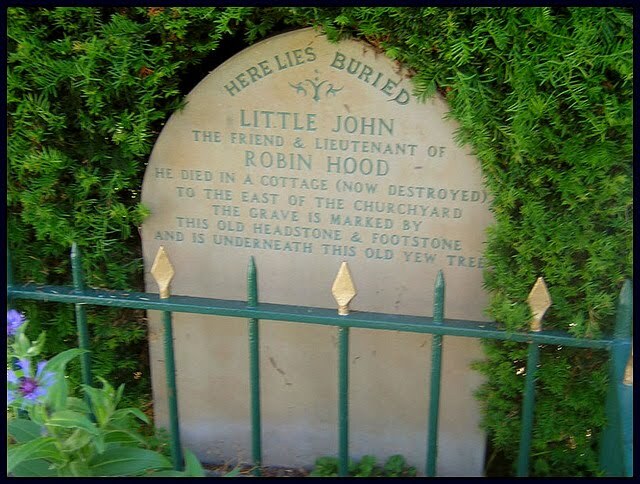 According to legend, he gave Robin Hood (also called Robin Longstride and Robin of Locksley) – the heroic archer of Sherwood Forest who died a treacherous death – a terrible time. He tried to steal the throne from his brother, Richard the Lionheart, while Richard was out of the country fighting Muslims who overtook Jerusalem. He was a lousy son to his mother, the famous Eleanor of Aquitaine (once portrayed by Katherine Hepburn).Yet, King John gave his barons (and ultimately the world) the Magna Carta, one of the greatest legal documents ever written and a cornerstone of modern national constitutions. Roman Catholic King Richard I The Lionheart (8 September 1157 – 6 April 1199) was King of England from 6 July 1189 until his death 1199. Myth and history are intertwined in the England of 800 years ago. We all remember the OUTLAW, Robin Hood. From his hideout in Sherwood Forest, he and his band of Merry Men preyed on the rich and gave to the poor. Their archenemy was the Sheriff of Nottingham, who took his orders from the sinister Prince John. King John Declares Robin Of Locksley An Outlaw! King John was the central character in a real life drama that led to a milestone in human liberty: Magna Carta. Prince John’s older brother, Richard, became king of England when their father, Henry II, died in 1189. 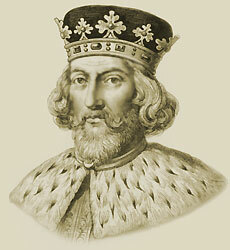 King Richard I (also called Richard the Lionhearted) spent almost the entire 10 years of his reign away from England. He fought in tournaments, led The Catholic Crusades against Islam to free The Christians In Jerusalem, and waged several wars on the continent of Europe. Since Richard needed revenue to pay for his adventures, he taxed his subjects heavily. At one point Richard was captured by his enemies in Austria and held for ransom (a common practice in feudal Europe). Richard’s tax collectors in England had to raise an enormous sum of money to free him. Despite Richard’s demands, the people back home in England loved him as a conquering hero. 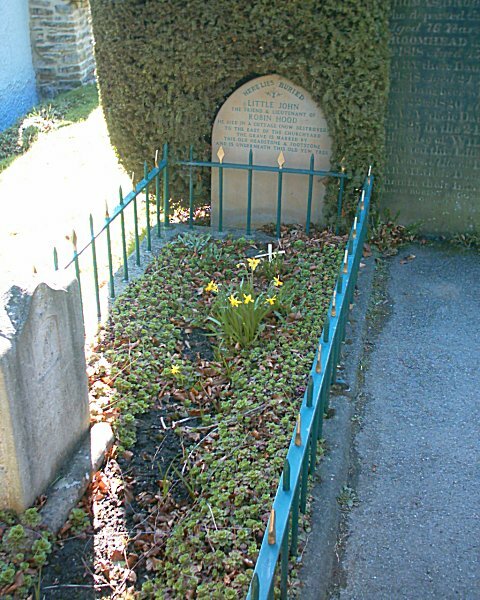 Robin’s grave, 60 yards from the Kirklees gatehouse in West Yorkshire – thought to be an improbable arrow shot for a dying man – is, today, neglected and overgrown and enclosed in rusted, twisted iron railings, erected in Victorian times. Those who followed the original Robin Hood, of which there were two more, most likely were themselves honored after this man Robert Earl Of Huntingdon By Being called a Robin Hood. William Wallace ~ ‘Brave Heart’ Was Born 23 years after Robin Hood Died ~ ‘Robert Earl of Huntingdon’. Roman Catholic Guy Fawkes ~ Father Of Anonymous. 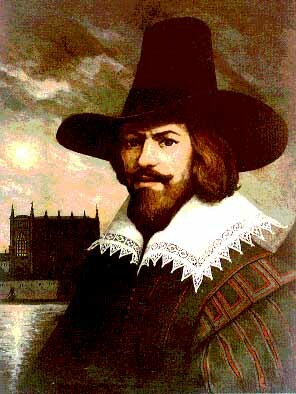 Guy Fawkes Was The Rumbling That Preceded The American Revolution. (50) We will remove completely from their offices the kinsmen of Gerard de Athée, and in future they shall hold no offices in England. 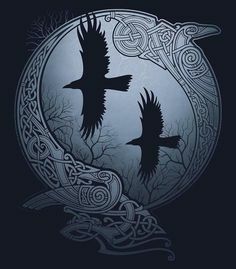 The people in question are Engelard de Cigogné’, Peter, Guy, and Andrew de Chanceaux, Guy de Cigogné, Geoffrey de Martigny and his brothers, Philip Marc and his brothers, with Geoffrey his nephew, and all their followers. 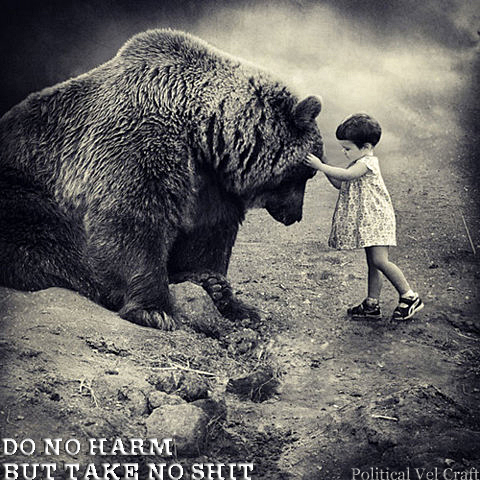 (62) We have remitted and pardoned fully to all men any ill-will, hurt, or grudges that have arisen between us and our subjects, whether clergy or laymen, since the beginning of the dispute. We have in addition remitted fully, and for our own part have also pardoned, to all clergy and laymen any offences committed as a result of the said dispute between Easter in the sixteenth year of our reign (i.e. 1215) and the restoration of peace. In addition we have caused letters patent to be made for the barons, bearing witness to this security and to the concessions set out above, over the seals of Stephen archbishop of Canterbury, Henry archbishop of Dublin, the other bishops named above, and Master Pandulf. 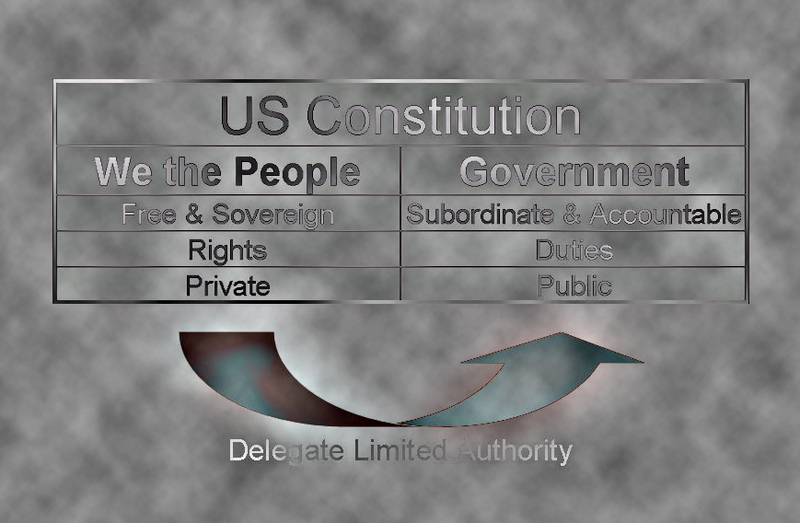 ← U.S. Dollar’s Unsustainable Fraud: Fed’s Desperation Increasing As The World Dumps The Dollar For Gold & Silver!